Nearly 2 1/2 hours of great HD with Steve and Jerry. 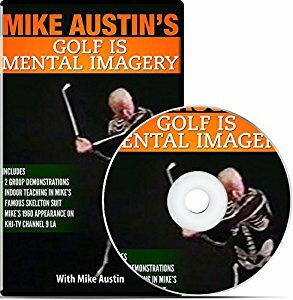 We connect the Austin swing with Trackman, and dispel the common myths of misunderstandings MA students have. 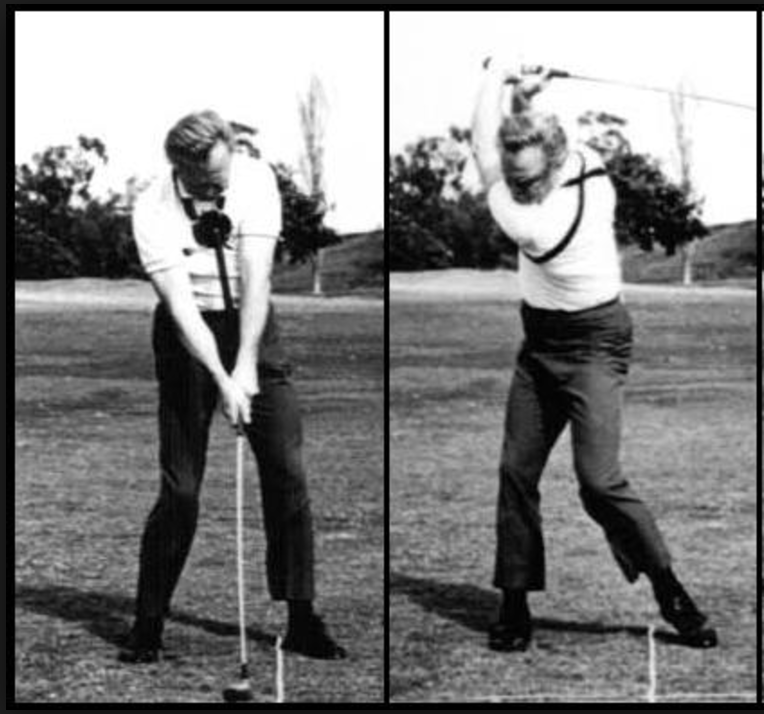 A perfect companion to the new Hititlonger.com lesson series!